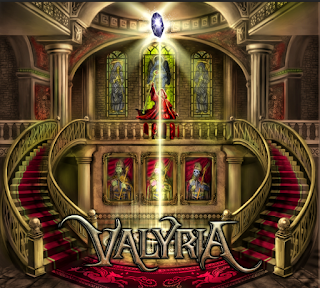 Album: "Into the Dying of Time"
Valyria: «Valyria is a ruined city in the world of Essos, the world in which George R.R. Martin’s "A Song of Fire and Ice" takes place. 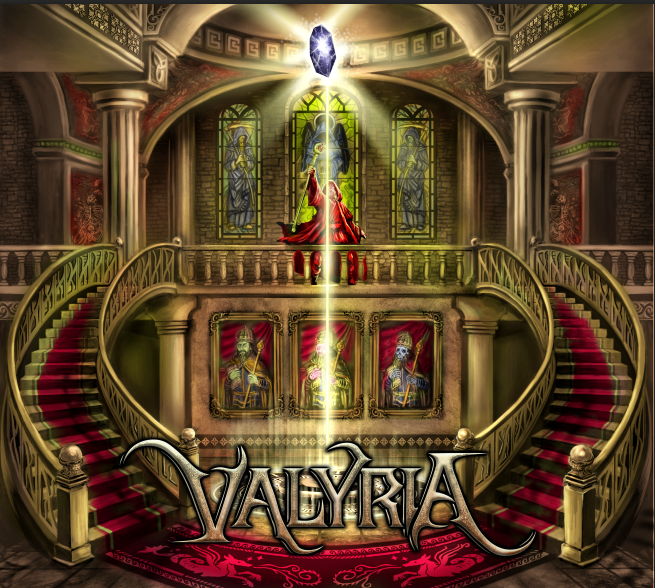 Valyria is a city of wonderment, magic and untold power. The aesthetic Martin creates within his novels is a similar atmosphere to that we as a band try to conjure with our music. Δελτίο τύπου: «With the world becoming a darker place by the day, we need more metal bands that deal in Realistic Escapism; that is escapism that draws from events in the real world (see Joseph Campbell’s seminal "Hero With A Thousand Faces" for more) and helps the listeners cope heroically with their own daily battles. The aural equivalent of the work of George R.R. Martin!